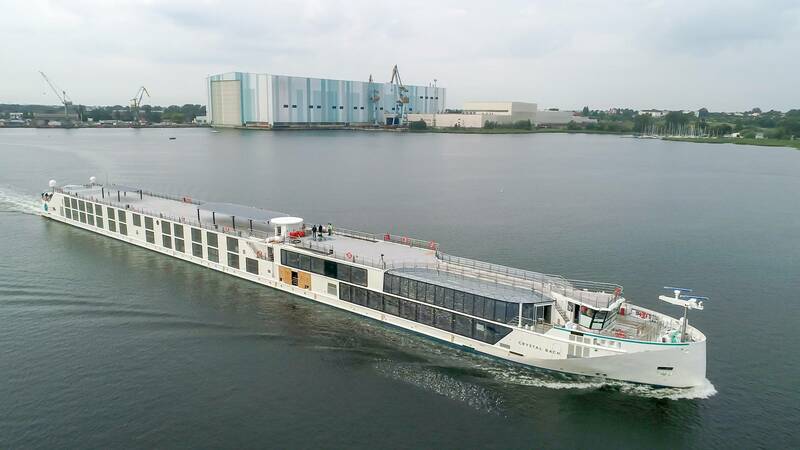 Shipbuilder MV WERFTEN has completed its first newbuild project, having today delivered Crystal Bach, the first of four new Rhine Class luxury river cruise vessels for Crystal River Cruises. 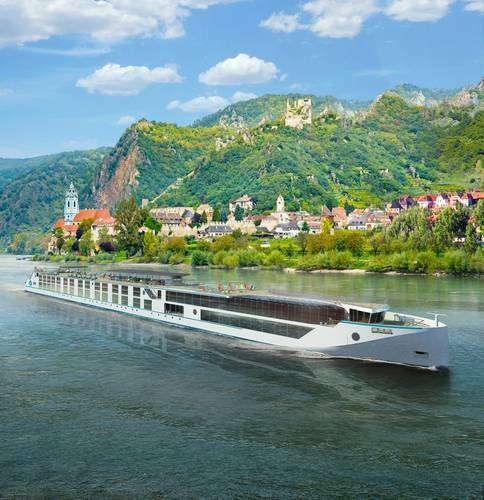 Designed specifically for river cruising in Europe, the 135-meter-long and 11.4-meter-wide Crystal Bach will sail along the Rhine, Danube and Main Rivers through the Netherlands, Belgium, Germany and Switzerland, carrying up to 106 passengers in 55 large suites, all designed to be above the water line with horizontal sliding windows. Most of the public areas have floor to ceiling glass, providing a spectacular view of the surroundings and reminiscence of designs of new personal yachts, the shipbuilder said. The Palm Court has a glass-domed ceiling, which will allow passengers to see the sky during daylight and the moon and stars in the evening. The luxury river yacht offers its passengers personal butler service and a high crew-to-guest ratio. The ship also features three gourmet restaurants, a spacious spa and gym, a counter current swimming pool, electric bicycles, piano bar, bistro and other facilities. 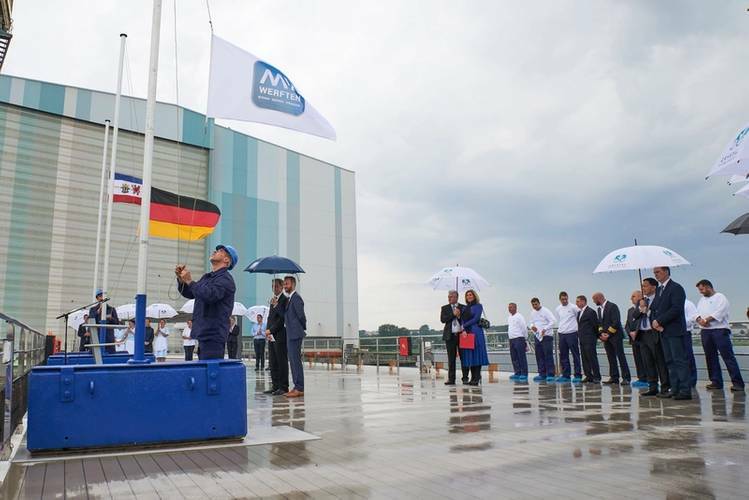 "Today, we proudly hand over this exclusive ship,” said Jarmo Laakso, managing director of MV WERFTEN, during the ceremony. "The Crystal Bach is the first newbuilding project to be completed under the MV WERFTEN flag. Our employees have done wonderful work and proven that they can meet the highest quality standards." Edie Rodriguez, CEO and president of Crystal Cruises, said, "With the Crystal Bach we now welcome the second member of the Crystal River Cruises fleet. We would like to thank MV WERFTEN for this wonderful ship. In the past months, we have had the pleasure of working with this shipyard as an experienced and reliable partner and look forward to our cooperation in the coming three projects." Gustaf Gronberg, SVP of Newbuilding and Marine Operations, said, "We have incorporated the best navigational and safety standards on ocean ships to the Crystal fleet of river ships with four Azimuth thrusters for easy maneuverability, forward bridge with two navigators seated at all time with state-of-the-art navigation system and had river ship training at the Simwave simulator center in Rotterdam." 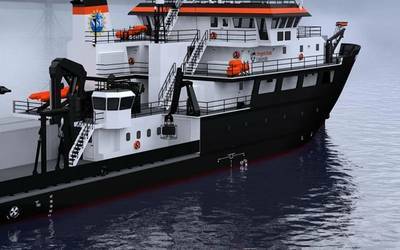 The second ship in the line, Crystal Mahler, will be delivered in a few weeks' time. Rhine Class vessels number three and four, Crystal Debussy and Crystal Ravel, have been under construction at MV WERFTEN in Wismar since January, with delivery scheduled for early 2018. MV WERFTEN’s production program includes nine ships in the next five years. 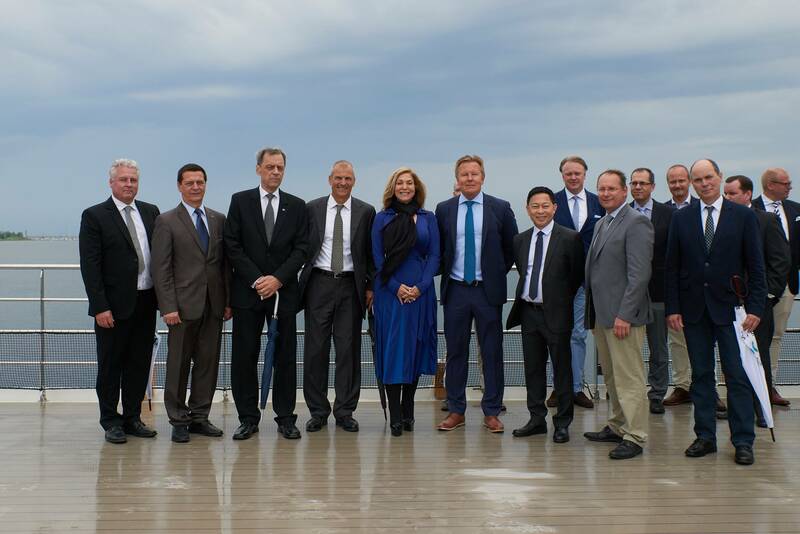 In addition to four river cruise vessels, three Crystal Endeavor Class yachts for Crystal Yacht Expedition Cruises and two cruise ships of the 204,000 gross tons Global Class for Genting Cruises in Asia.